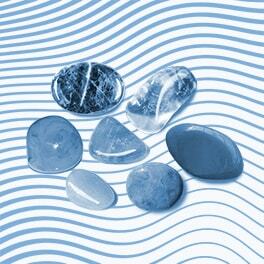 Water structuring by the power of gemstones. 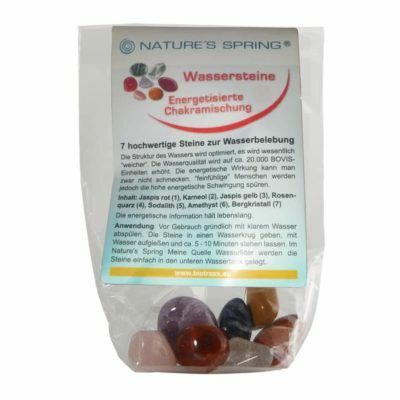 optimise and structure the drinking water: Red Jasper, Carnelian, Yellow Jasper, Rose Quartz, Sodalite, Amethyst and clear Quartz. 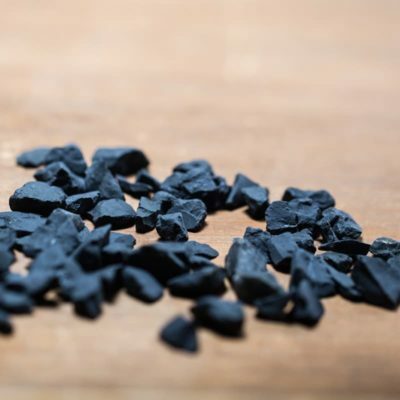 100g Shungite stones are recommended to use for 1 L filtered water.